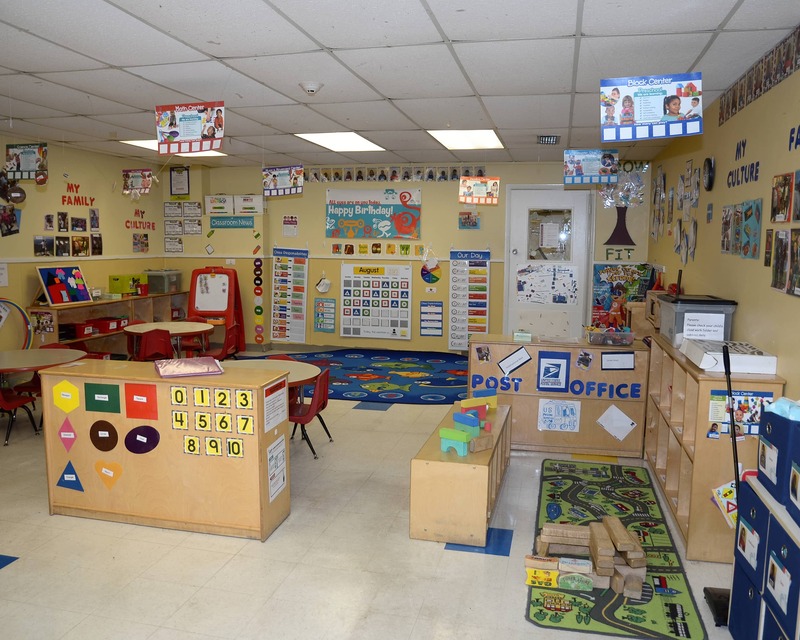 Welcome to La Petite Academy Educational Center in Pembroke Pines, FL. At La Petite Academy we will provide your child with daily opportunities to learn through play and to explore and discover the world through sensory experiences. 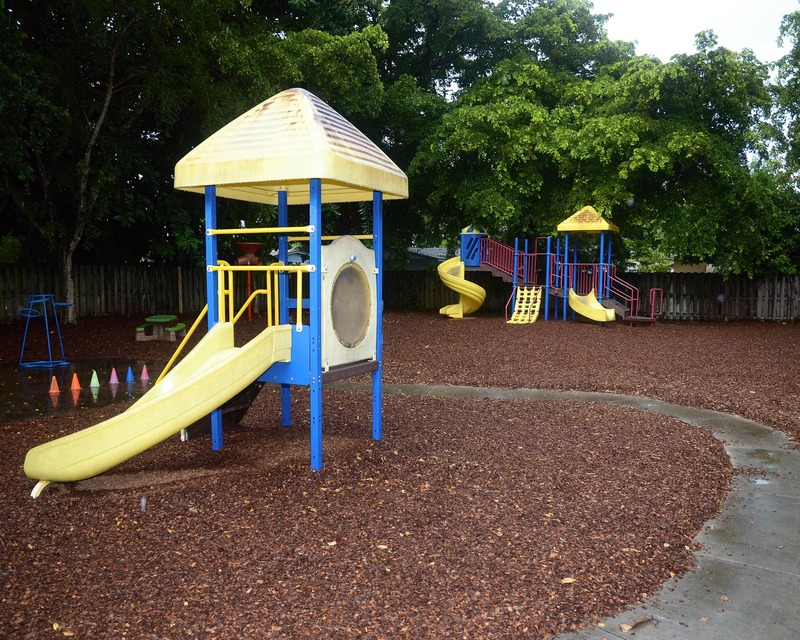 Our school provides care for infants, as well as Early Preschool, Pre-Kindergarten and other age-specific programs. All of our school's teachers share our commitment to providing every child with an excellent education, a nurturing, warm environment, and a whole lot of love. 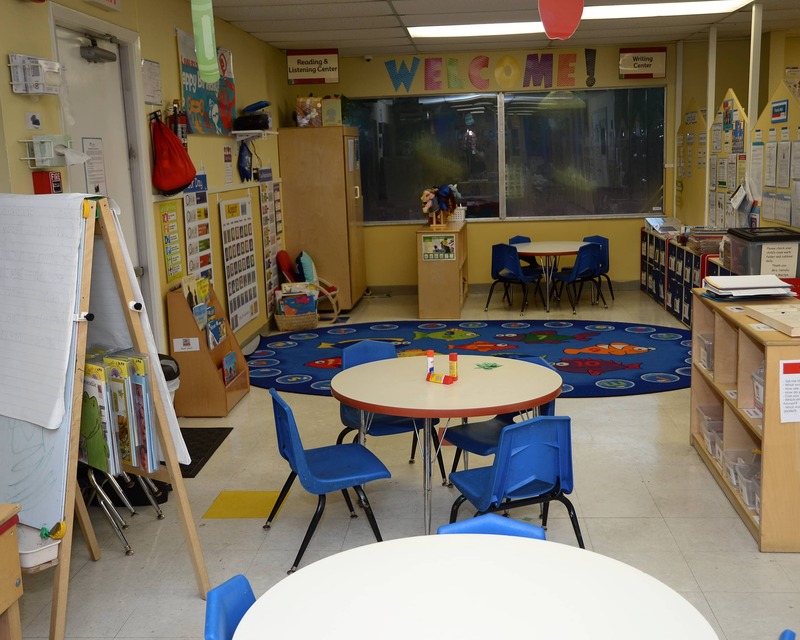 We have an open door policy, which means that you can come in and visit your child and capture learning in action. I work hard to ensure families in our school meet each other and develop strong relationships, as well. 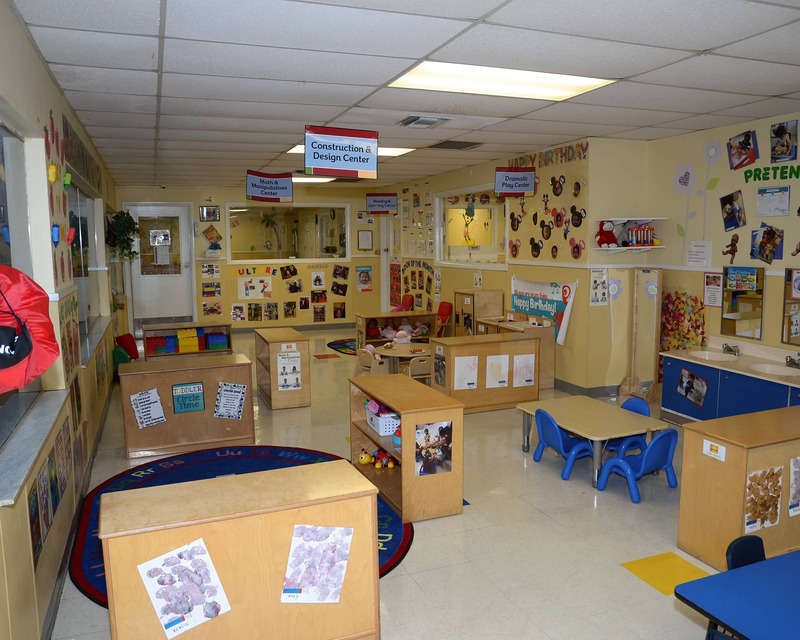 I invite you to stop by or call to schedule a tour of our La Petite Academy in Pembroke Pines, FL. We look forward to meeting you! Since day one the director and staff at La Petite, have always treated my family and I with love and respect and I am very thankful for everyone including my daughters classmates. Nurturing, caring and educational environment. The experience with La Petite Academy has been nothing but great for my kids & I. We have no complaints. I have a passion for children's education and love being a part of a child's growth and development. In my role as a director, I take pride in building a strong sense of community both inside and outside the school while partnering with parents and teachers to ensure lifelong learning. I've always had a passion for working with children. I come from a family of many role models, teachers, and nurses. My focus is to support teachers to help them reach their potentials by providing them the resources they need. 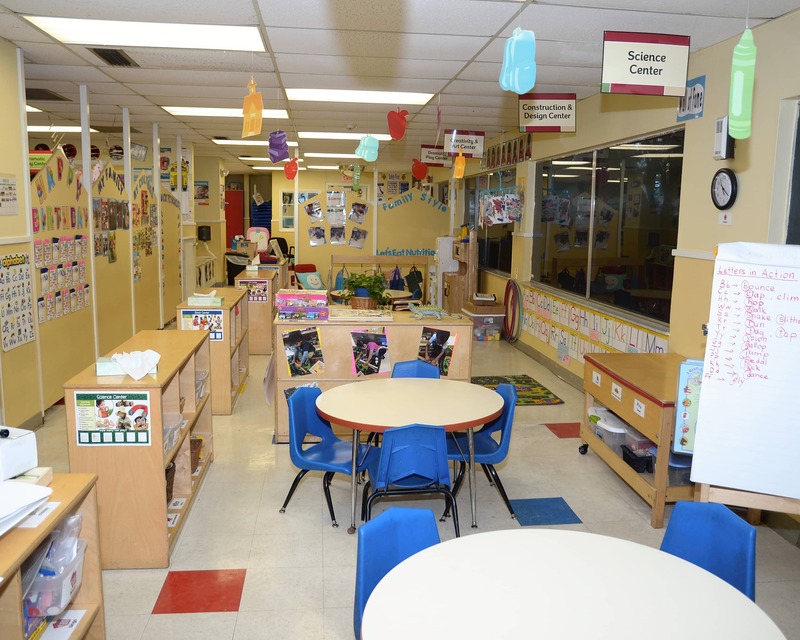 I have worked in the child care field since 1986 and I love it! I have three sisters and 21 nieces and nephews.